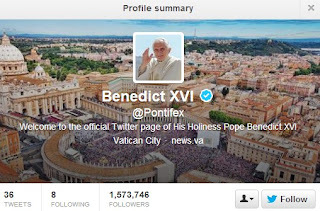 The pope has had a fair amount of success since opening his Twitter in December 2012, amassing a staggering 1,573,746 followers despite tweeting just 36 times. 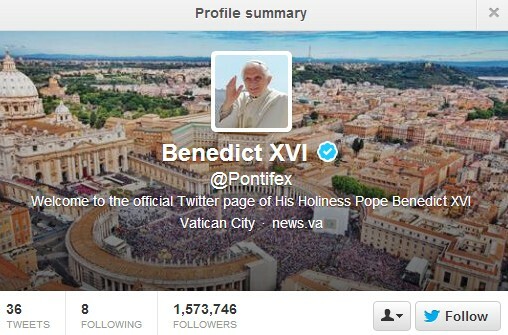 He has devoted his time on Twitter to communicating the word of God, so it will certainly be missed when he closes the account on the day he steps down. Right? Wrong! Although the Pope has had thousands of responses to each of his tweets, many of these are from spammers and he is often asked stupid questions in response to his tweets. Below are a few of my favourite, but you can pick your own here.